"Nicky's Family" was named Best Documentary of Montreal World Film Festival. 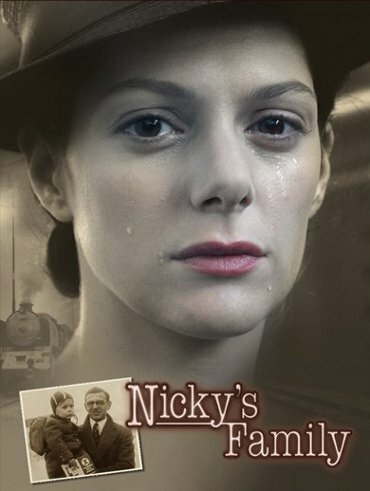 "Nicky's Family" was awarded the Forum for the Preservation of Audio-Visual Memory Award. 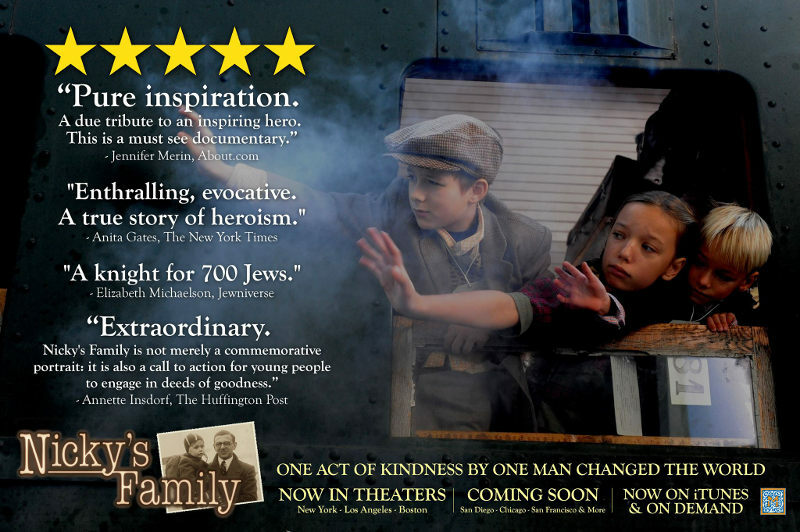 Nicky's Family won Karlovy Vary's Audience Award, chosen from among 275 films in the Festival.